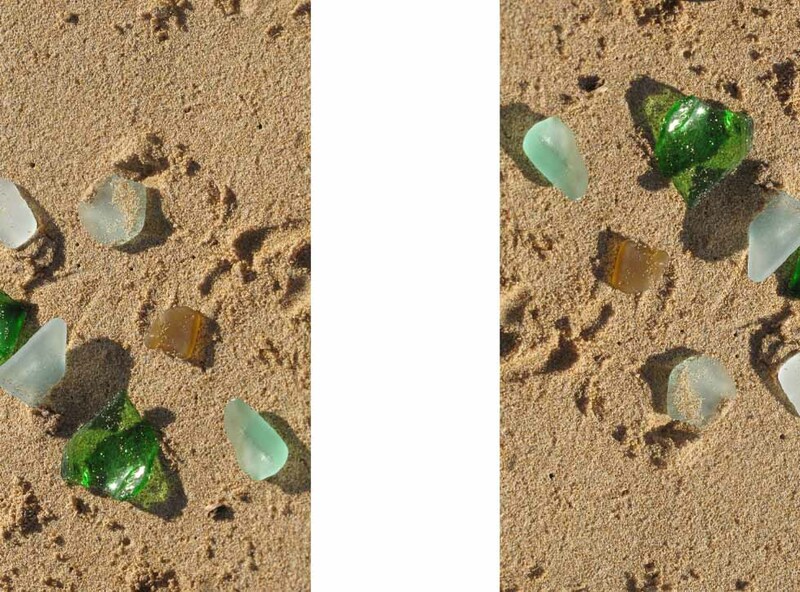 Ever Wonder How and Where All Of Those Beautiful Pieces Of Coloured Glass You Find On The Beach Came To Be? A pay pal invoice will follow. A Story Meant To Be Shared. A Story Meant To Live On. While visiting my friend John Stailing in Northport, Nova Scotia in 1989, he invited me to go for a walk along the beach to collect sea glass. When I asked what the story behind this glass was, he said there wasn't one. 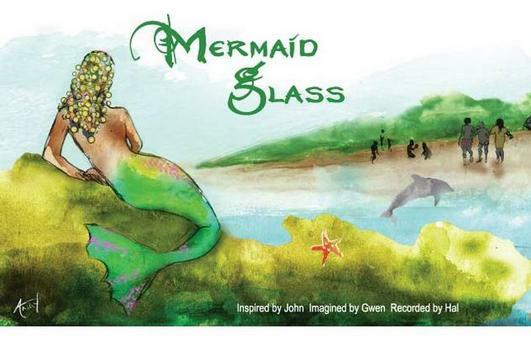 The first storyline of Mermaid Glass was written that summer and told over the years to my son Kyle. Finally, 3 years ago with heartfelt purpose, my friend Hal Mooney, a gifted teacher and writer helped bring the true magic to the story. Working with local artist Andy Stanleigh, the magic came to life through his illustrations. And with the endless patience, humor and grounding of Jared Olmsted, we put it to print this year, 2012. Our hope is that you remember the magic of this story with each piece of Mermaid Glass you find on any beach near or far. "A dream will always have a beginning, but it never has to end"